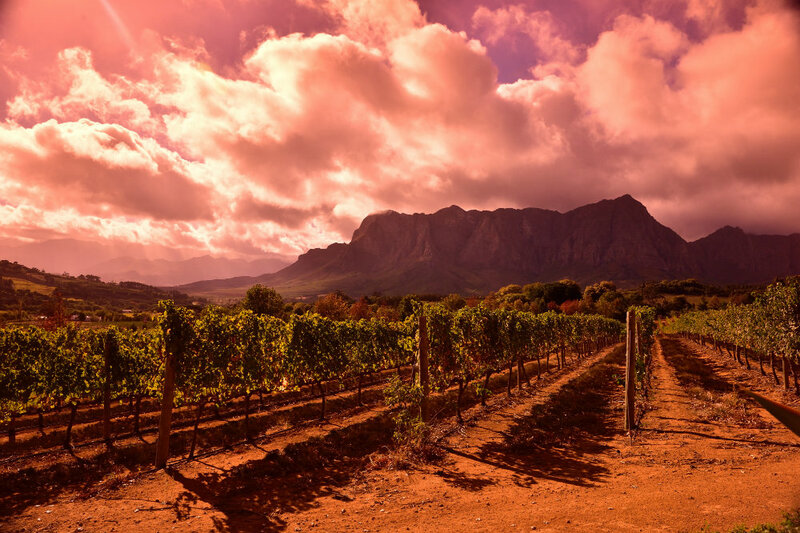 The wine region of Cape Town – also known as the Boland, has been producing wine as early as 1685. 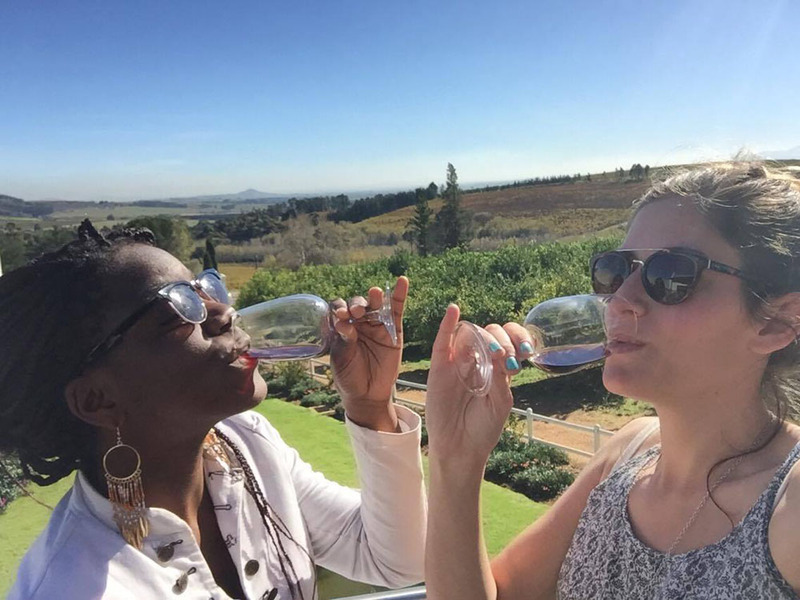 The Full Day – Winelands Tour will encourage both wine connoisseur and novice alike, to have a good time as well has provide one with an informative overview of the wine making traditions that is uniquely South African. 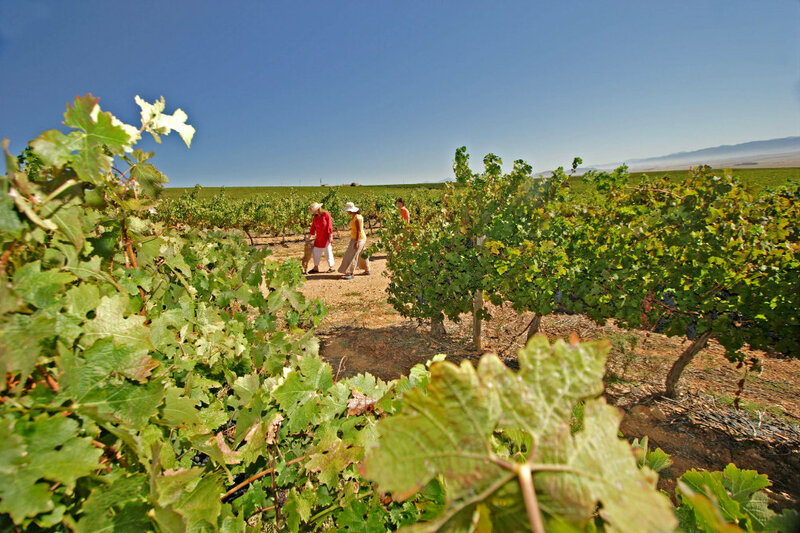 Numerous grapes are grown in the region, such as Chenin Blanc, Shiraz, Pinotage and the Méthode Cap Classique (local sparkling wine). 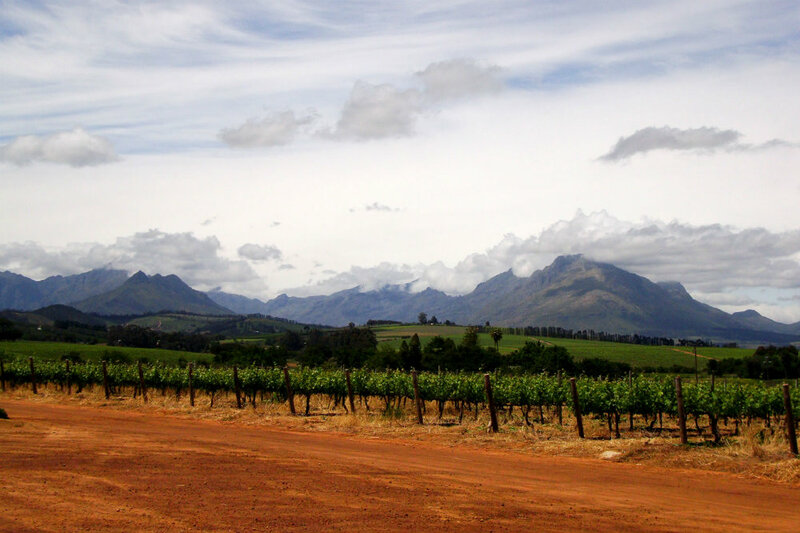 The quality of the wine and the beauty of the Winelands is comparable to the vineyards in France and California. In Stellenbosch – a small but vibrant town and wine region, 20 minutes outside Cape Town, known to produce world renowned red and dry white wines, explore De Braak (Village Green) – where you’ll find many fascinating and historical buildings worth visiting; especially the VOC Kruithuis built in 1777, where the gunpowder and ammunition was stored when the building was on the outskirts of Stellenbosch, now a small military style museum and also visit the thatched roofed Church of St Mary’s that was built in 1852 – a lovely example of Cape Dutch architecture. 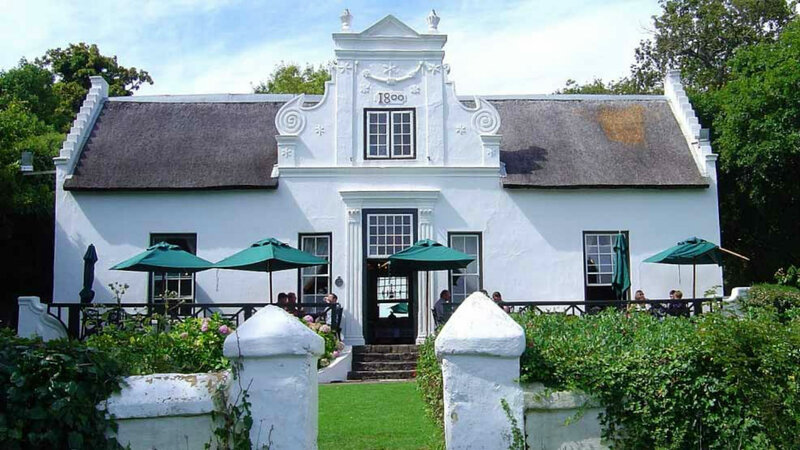 Coachman’s Cottage and the old Burgerhuis can also be found on De Braak. 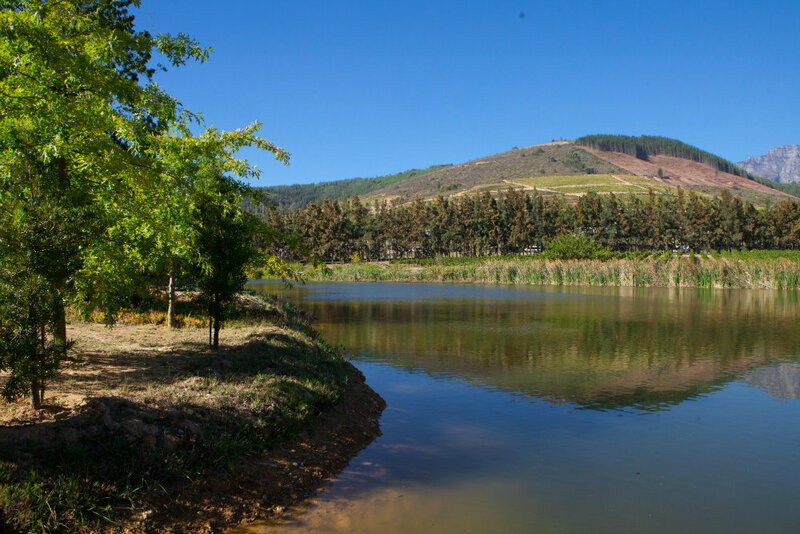 The Tour continues at a Stellenbosch wine estate, where you’ll be guided on a cellar tour, a wine tasting and a cheese tasting. 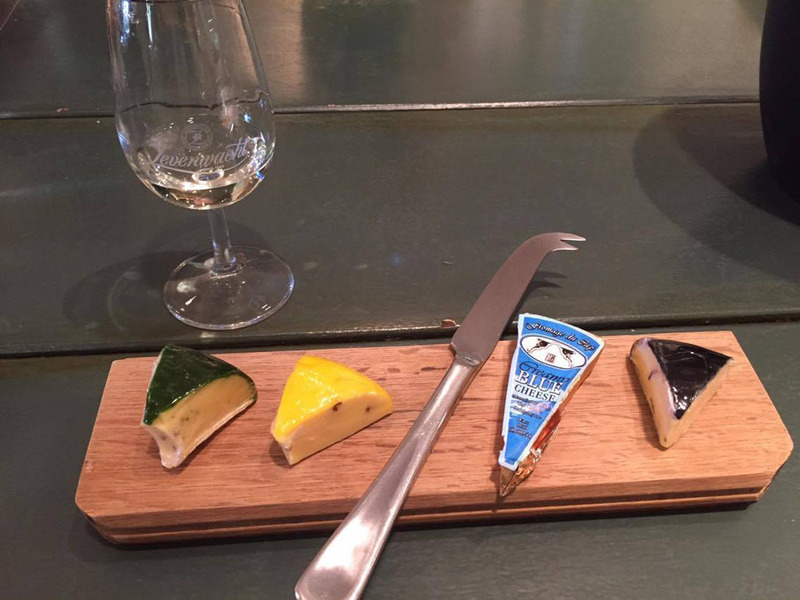 The cheeses are said to compliment and highlight the unique flavours in the wines you’ll be tasting. 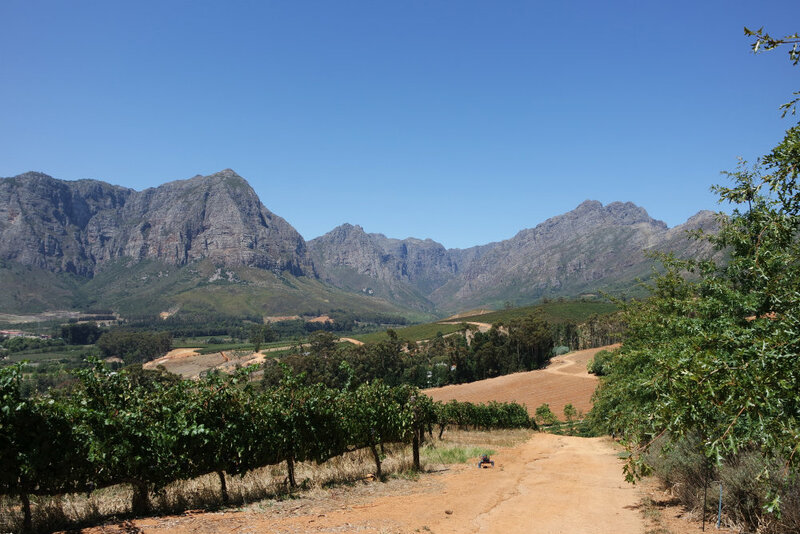 In Franschhoek (the French Corner) – an old Huguenot Village, reminiscent of a bygone French era, visit the Huguenot Memorial (optional), be enchanted by the town’s charm and very peaceful environment and sample it’s regions delicacies, cheeses and wines. 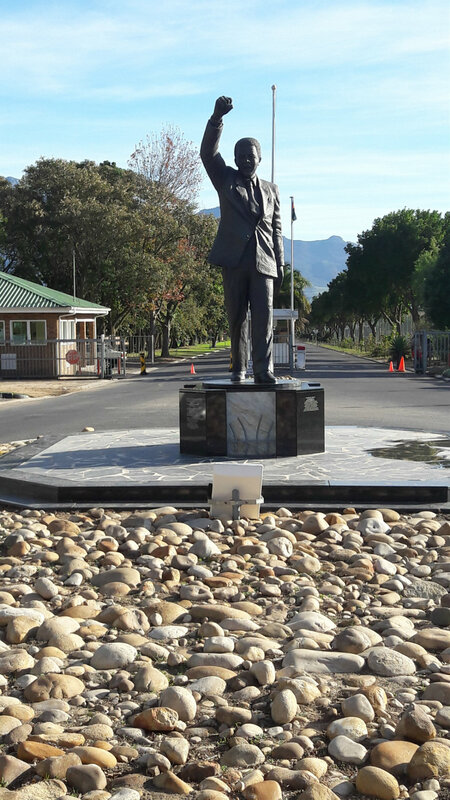 Stop at Drakenstein Prison (formerly known as Victor Verster Prison) – a low security prison between Franschhoek and Paarl, where former President Nelson Mandela was incarcerated during the last part of his imprisonment for his campaigning against Apartheid. 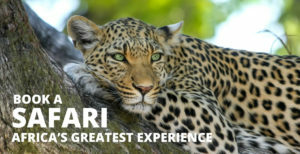 Finally, drive through the town of Paarl – catching a glimpse into the fascinating Afrikaner tradition and culture, explore the famous Paarl Rock (Pearl Rock) – often compared to Australia’s Uluru and stopping to taste the region’s wines, while sampling South Africa’s traditional snack – Biltong (dried and cured meat)! 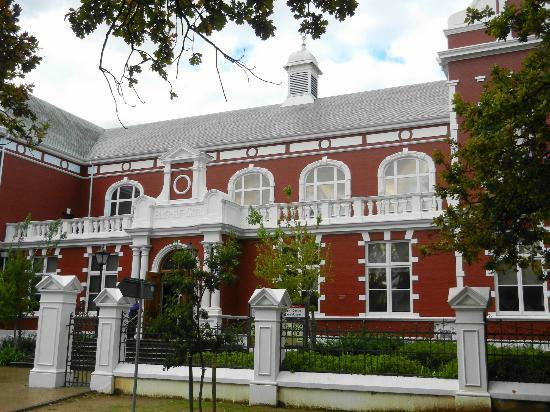 Located inland, Stellenbosch is a charming historical town also well-known for its University. 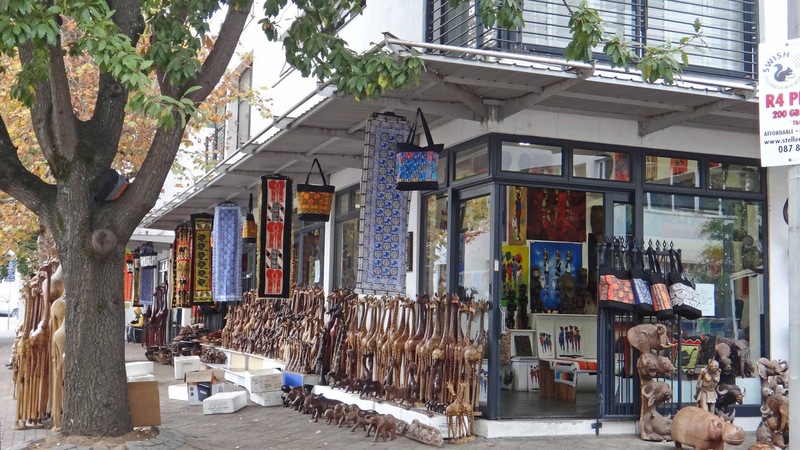 Go exploring the streets, walking under centenarian trees and discovering the surprising Cape-Dutch architecture. 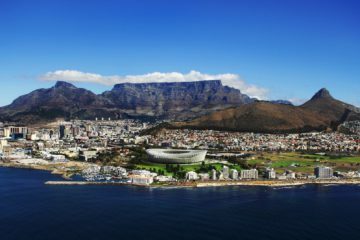 It will offer you a great overview of the heart of the South African wine-growing because it hosts the biggest vineyards. 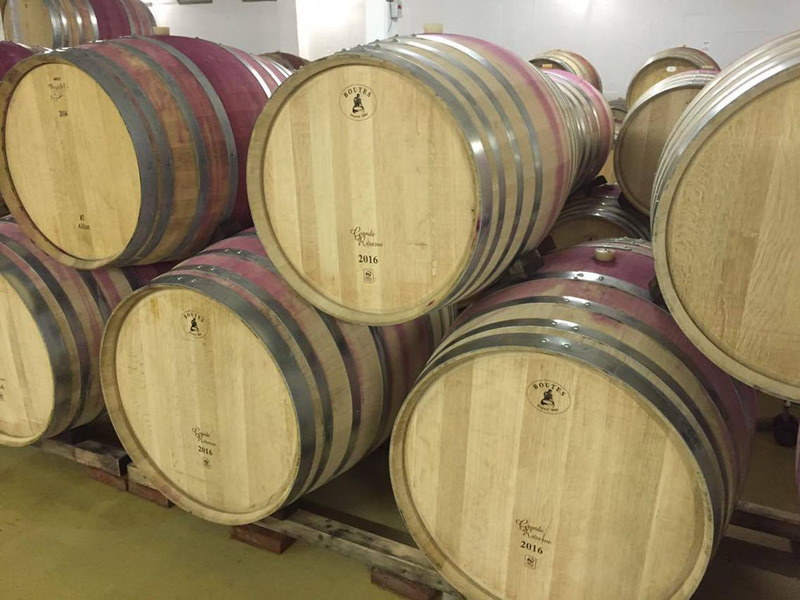 The climate is temperate, which allowed the production of red wine and dry white wine. This is the time of the first wine tasting! Having a first glass of wine at about 10am is a challenge, but the wine is so good that you will not mind. The hospitality of the wine-grower and a piece of cheese will make you feel at home. 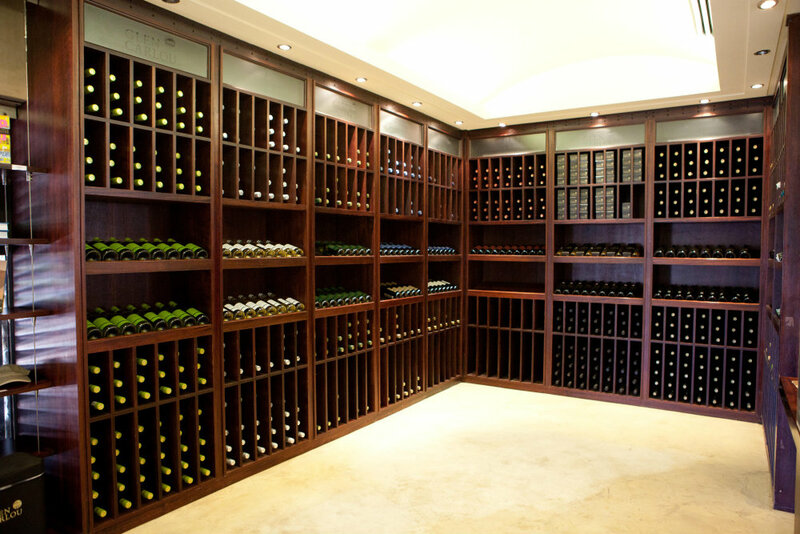 Before letting you go, they will even show you their cellar and its impressive barrels made from French and American oak. 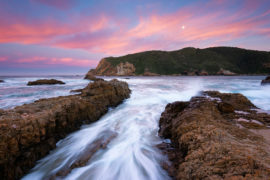 Don’t hesitate to take a lot of pictures! 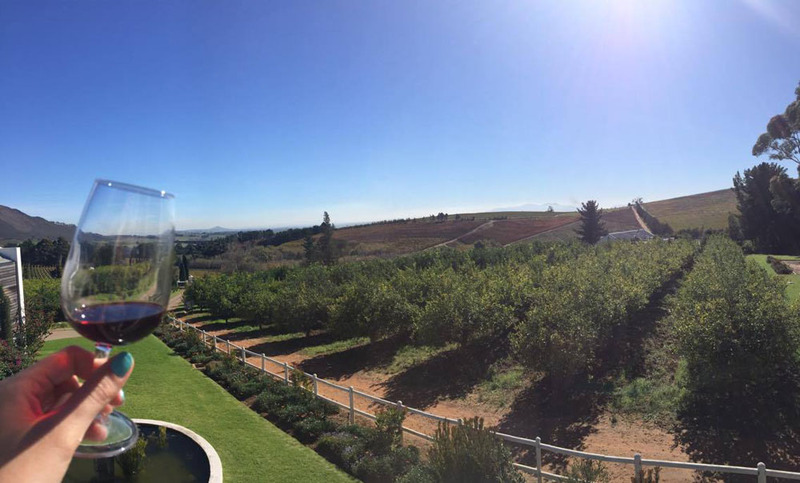 If the weather is nice, you will be lucky to do the tasting on the amazing terrace overlooking the Marianne Wine Estate landscape… what’s better than a glass of good wine in the heart of Winelands and the foot of the mountains? This is an experience that you can’t have anywhere else! 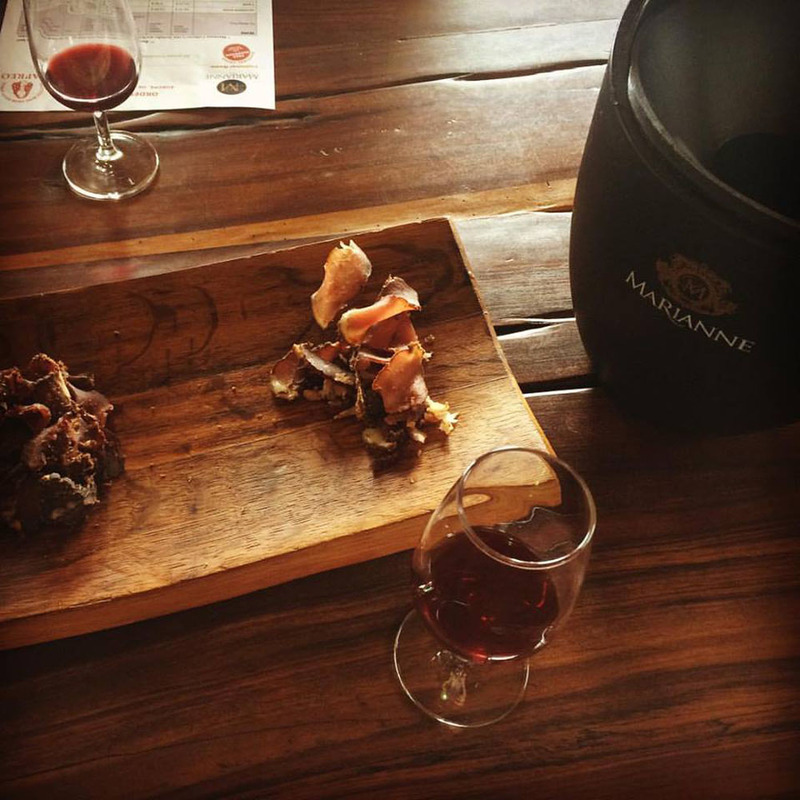 This wine will be accompanied with Springbock, Kudu and Beef Biltong, a typical Afrikaan recipe made of dried, cured meat. It’s delicious! Franschhoek is the old French Huguenots village also called the “French Corner”. It will show you the legacy, through the name of the streets and farms, left by those French people exiled from their country and came to South Africa to make a fresh start. French tourists will find pieces of their homeland, especially in excellent restaurants. 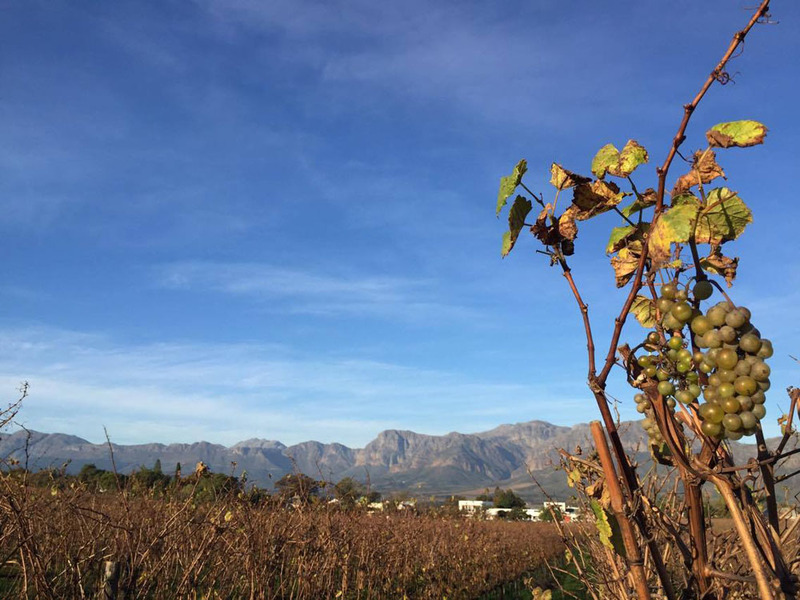 Like at Stellenbosch, the climate is favourable for red wine and dry white wine. The Darkenstein Prison is situated between Franshhoek and Paarl. It is known as the prison where Nelson Mandela spent the last part of his sentence, while he was fighting against the Apartheid. Even if the stop is short, it is haunting to think about his long walk for freedom. 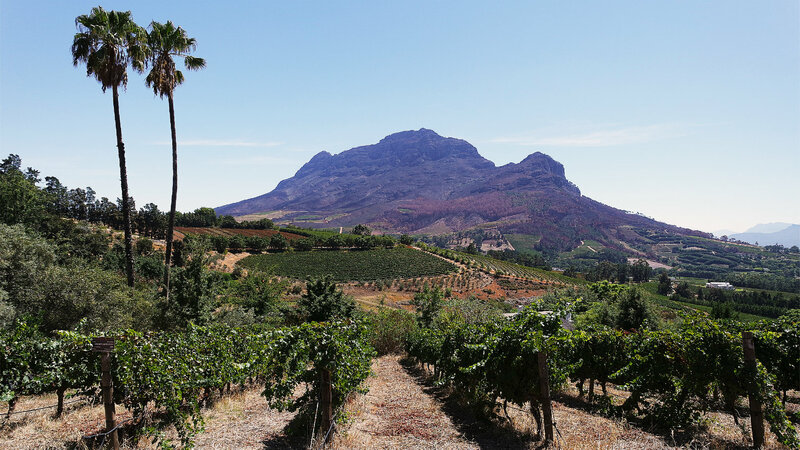 The valley of Paarl, the biggest city of the Winelands, is known to be the rival of Stellenbosch. It is a town with a hot climate, perfect to produce dessert red wine, with a taste more sumptuous and stronger. 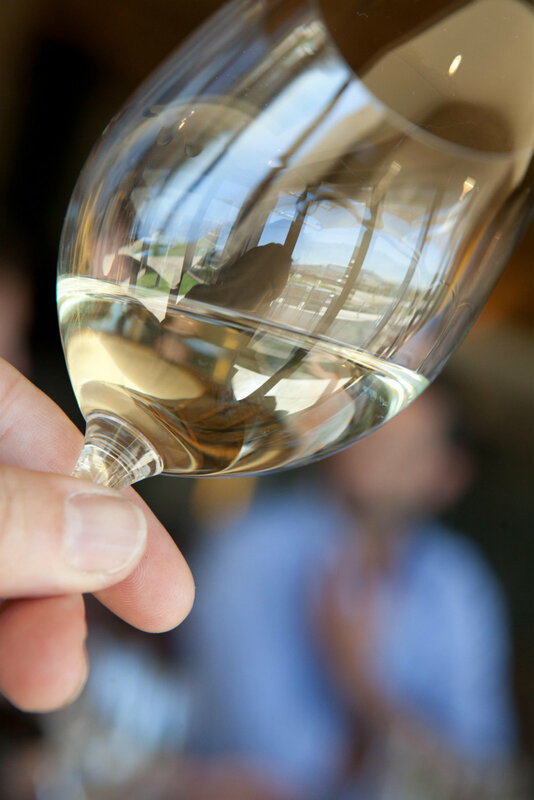 Red wine overrides the production of white wine in South Africa. 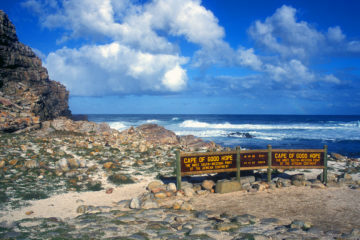 The area is also well-known thanks to the mountain range “Paarl Rock” and its three recognizable granite outcrops. It is said that they gleam like pearls when the sun follows the rain, hence the name of the place. This will bring you to the last but not least wine tasting! The Laborie Wine Estate is huge with a nice garden where you can see squirrels innocently playing in the grass. There, you will not only try traditional wines, but also a sparkling wine, a Pinot and even a Brandy which will intoxicate the most hardened of you. 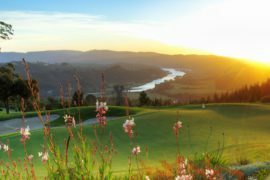 At sunset, take time to see the vineyards on the mountains, bathed in sunset light, an uncommon view!